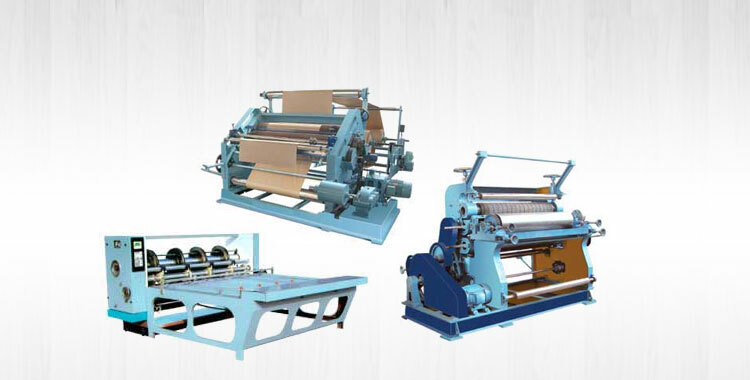 Since inception, we are manufacturing, exporting & supplying Paper Bag Making Machines from Punjab, India. 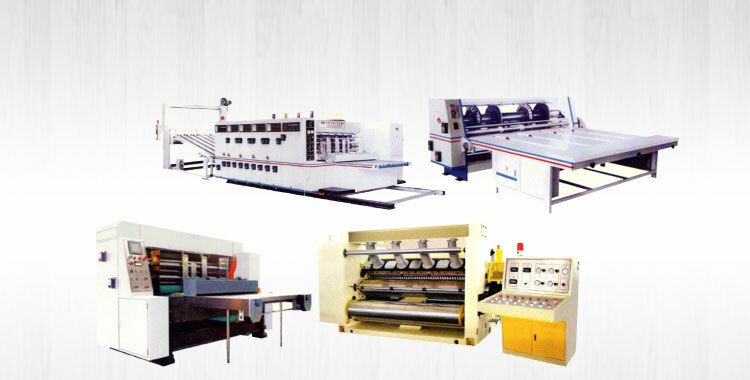 These machines are designed and manufactured in adherence with pre-defined industry standards. 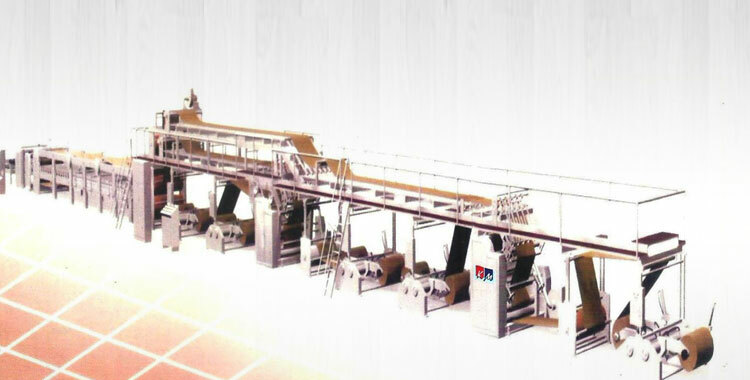 In order to deliver the best in line machines, our Paper Bag Making Machines are tested on stringent parameters, prior to final dispatch. Buyers can rely on us for reasonable prices and timely deliveries. 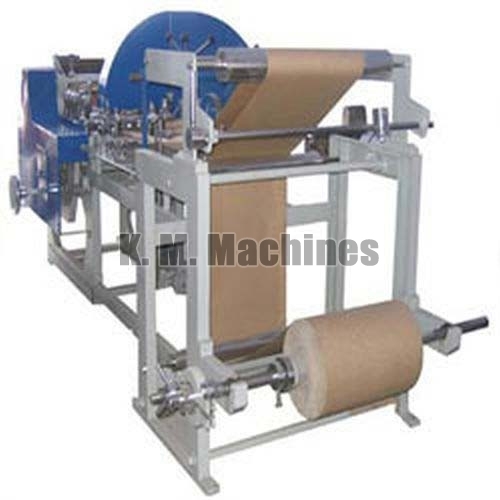 Paper Bag Making Machine : is Made of rigid and Robust Construction to Avoid Vibration. All Paper are Arranged in Most Accessible Way Thus Making Operation and Adjustment Very Simple and Quick So That Even an Unskilled Labour Can Easily Operate the Machine Successfully. The Change of Size is Very Easy And Can be Done in Few Minutes Time. 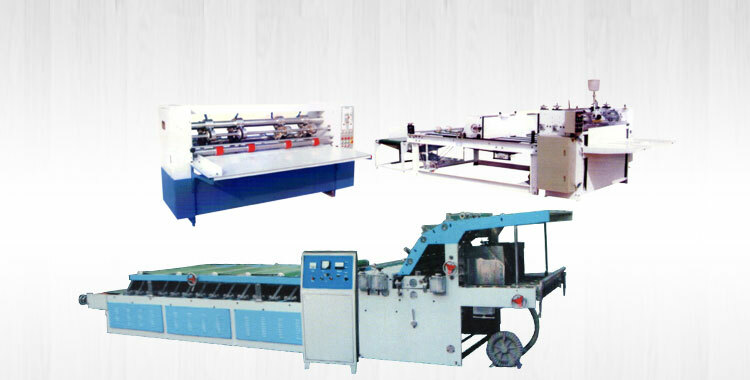 The Machine is Supplied with One Size Plate and One size Gears to Manufacture One Size of Paper Bag. Different Size Plates & Size Gear For Flat And Stachel Bags Are Available At Extra Cost. 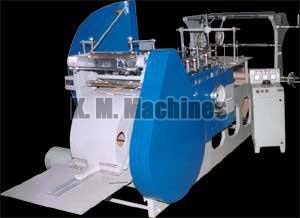 Mill Reels Upto 34” Dia and 34” Width Can be Accommodated of the Machine. 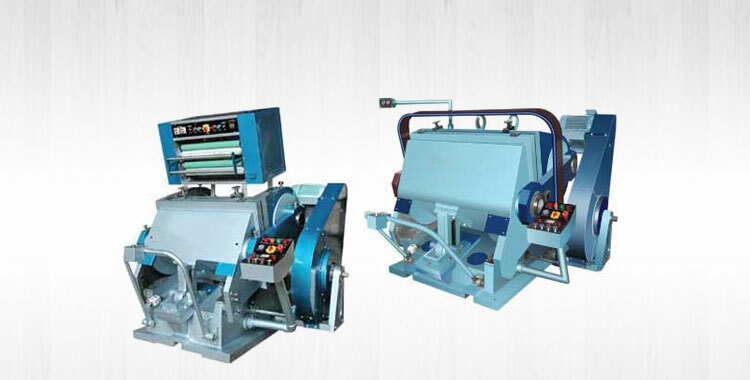 The Width of the Paper Reel to be Fed on the Machine Can be Calculated as Under. Flat Bags : Twice the Bag Width Plus 2 CM for Center Seam. Satchel Bags : Twice the Bags Width Plus 4 Time Depth of the Gusset Plus 2 CM For Center Seam. Bag Formation : The Required Size of the Bag us Obtained by Fixing The Exact Size Plate For Flat or Satchel to the Size Plate Holder And the Length to the Tube Is Obtained by Changing the Size Gear Wheel, Each Tooth of Which , Represents One Centimeter in Length, The Tube After Being Cut by the Beater Into Exact Size As Per the Size Gear is Carried Forward By Means Of Conveyor Rollers to the Delivery Cylinder the Delivery Cylinder As the Bottom Fold Is Made is the Bag it is Pasted and the Bag is Carried by the Folding Cylinder to the Delivery Table Where it is Released and Delivered in a Vertical Stack. 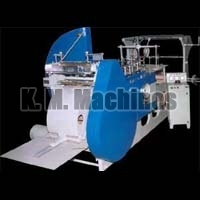 Printing Attachment : Our Two or Four Colour Flexo Printer Can Be Coupled With the Paper Bag Making Machine.